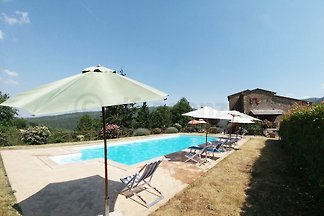 Tuscany: villa with pool for 2-6 persons in a modern design with breathtaking panoramic location in the heart of Tuscany. 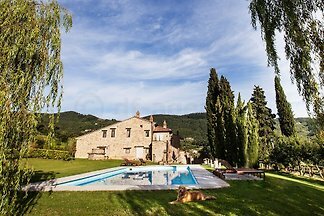 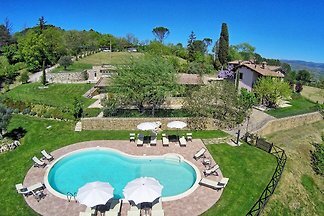 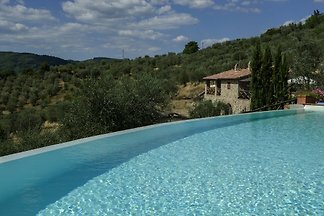 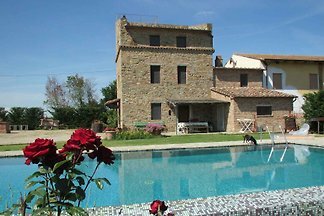 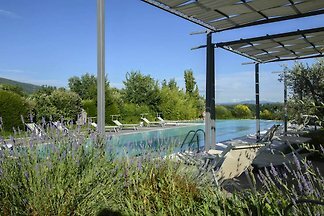 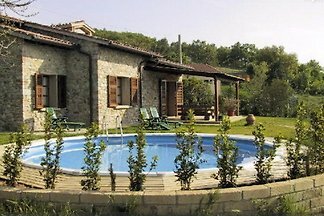 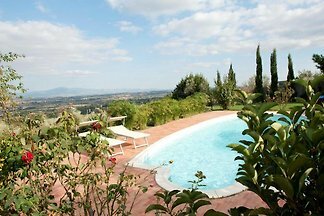 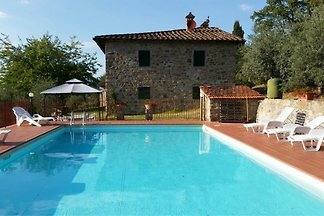 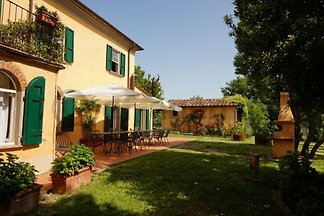 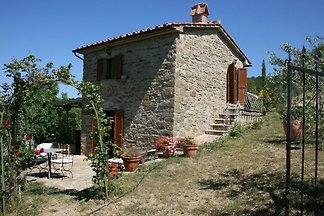 Modern holiday house with pool in panoramic location on the outskirts a village between Florence and Arezzo. 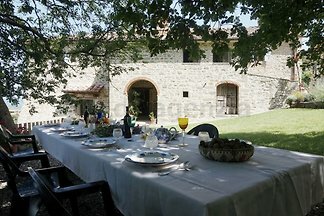 Top facilities and facilities - Ideal starting point for sightseeing. 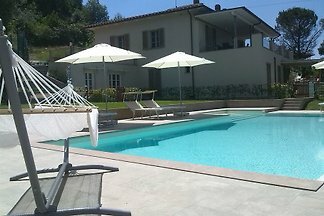 art of an old country house 4 persons with garden and private swimming pool near Castel Focognano, in the Casentino Valley. 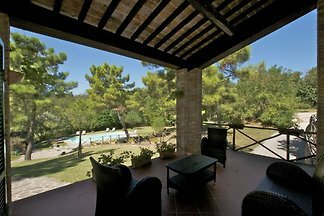 The Loggia The Loggia: 2 + 1 sleeps. 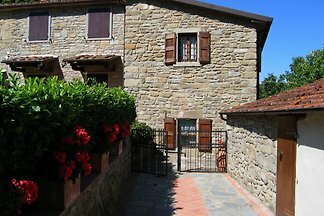 The name comes from the beautiful terrace in front of the apartment. 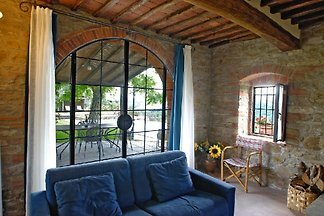 The apartment is 50 square meters. 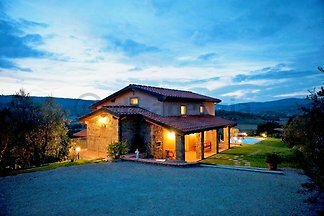 1 bedrooms 1 bathrooms. 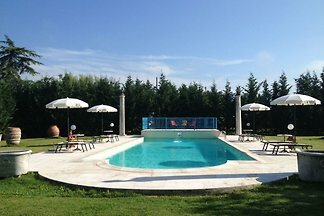 The apartment is located directly on the pool on the first floor and has the private terrace with a large sunsail down next to the pool. 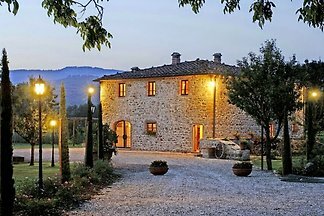 from 5 12 holiday homes & accommodations in the Arezzo region were rated with an average of 4.8 out of 5 stars ! 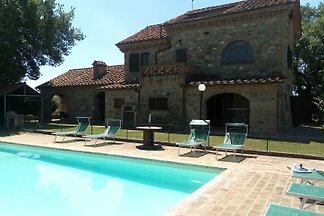 Rent successfully your holiday flat or holiday home in the Arezzo region in only 20 minutes !